West Midlands, UK: This week, Connects2 Ltd. announced the launch of its UNI-SWC.3 product, as an upgrade from the previous .2 variant. 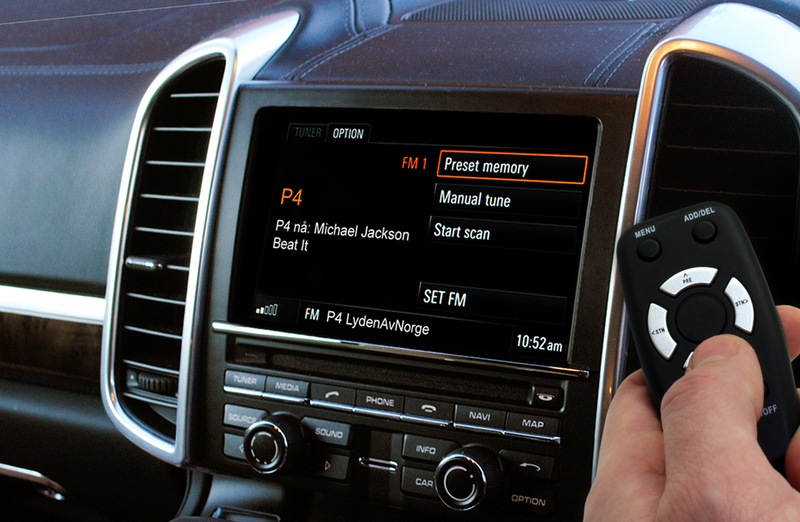 The UNI-SWC.3 is an interface which allows the user to retain the steering wheel control functions of his/her vehicle when upgrading the OEM stereo to an aftermarket model, a practice which is becoming increasingly common with the advent of more powerful and affordable aftermarket technology. The part is compatible with nearly every vehicle on the road and can be used in conjunction with every major brand of stereo, making it a sound choice and an invaluable tool for both installers and hobbyists who work with many vehicles. Future-proofed; application dates extended to cover vehicles manufactured in 2016 where possible. Same sleek design; retains aesthetics of the UNI-SWC.2, with a simple installation process and unobtrusive fit.